Where Are The Best Wine Country Bed And Breakfasts? Whether you’re looking for a romantic weekend for two at a wine country bed and breakfast, an impressive setting to hold a business conference or a uniquely enthralling place to get married, the Purple Orchid Resort and Day Spa well worth your consideration. 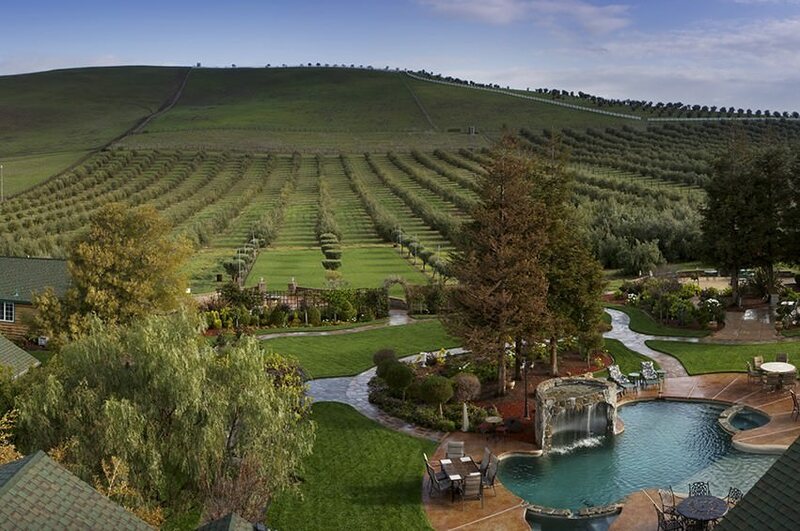 Located deep within the wine country of Northern California, this 21-acre resort offers world-class amenities. Only 30 minutes from the Oakland International Airport, we’re easy to get to, and once you get here, we’ll make your stay so spectacular that you’ll never want to leave. We’re in one of the oldest wine-producing regions in the state of California, which means that local viticulturists are very experienced in the art of making wine. With over 50 tasting rooms in the Livermore Valley, wine enthusiasts will find much to keep them busy. During wine tours, it’s likely that you’ll be able to have the chance to chat with local winery owners and wine-makers while you sample the exquisite wines that the region is noted for. Our concierge will be happy to assist in scheduling wine tours as well as helping you with any other activities that you may wish to indulge in. Other area activities include golfing, shopping, horseback riding, fine dining, strolling among the olive trees at the Italian Manzanilla olive orchard and general sightseeing. The nearby Del Valle Recreational Area offers outdoor recreational opportunities such as camping, fishing, boating and hiking. Those who love to golf will enjoy the world-class links at the Poppy Ridge & Wente courses. Check out our web page for enchanting photographs of recent wedding celebrations that we’ve been fortunate enough to play host to. 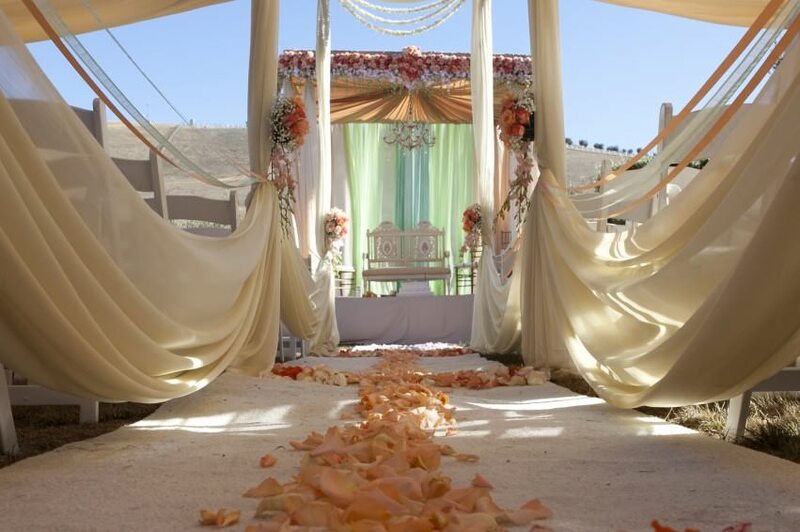 Engaged couples come from all over the world to say their vows and celebrate their love at our facilities. We’ve received awards from numerous travel publications and have been featured on the Bay channel 5 as one of the 5 for Most Romantic Getaways in the world. 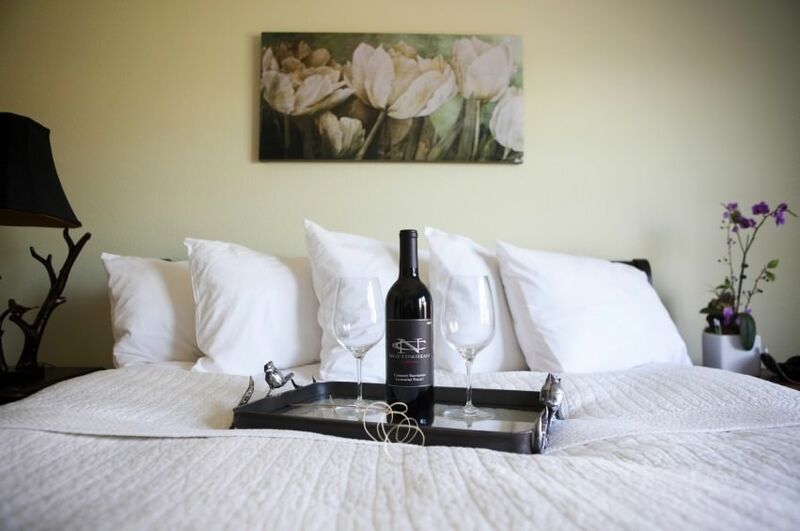 As well as being a wine country bed and breakfast, we also feature a state-of-the-art day spa. Open seven days a week, our spa is a perfect way to relax after a day of wine tasting. We’re hoping to see you here soon. Our staff believes in providing the highest level of customer service, and we truly enjoy meeting people and showing off the beauty of the area that we’re lucky enough to call home. Three Reasons Why You Shouldn’t Miss the Livermore Rodeo! What is the Best Town to Stay in Wine Country California?